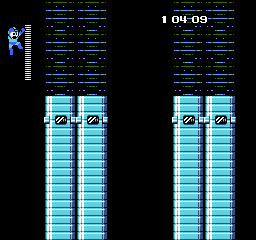 This is a recreation of Mega Man 9â€™s Endless Stage for Rockman 5. 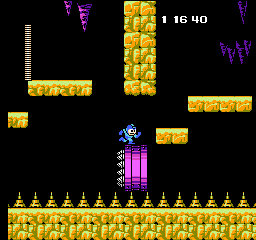 It is an endurance mode, screens are picked at random, you must get through them and reach a teleporter to move on to the next set of screens. 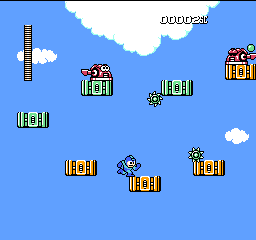 Some of the screens are made from parts of the gameâ€™s original levels, some are completely original, and others are based on screens from previous Mega Man games. After so many screens you will face a boss. 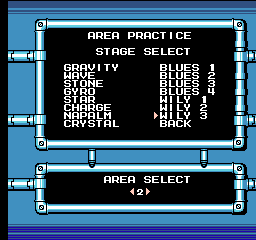 You start with all the master weapons and adapters in this hack, your only goal is to survive for as many screens as possible.